isolated nutrients contained in juices, capsules or tablets. 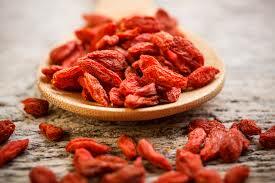 Goji berries are naturally rich in antioxidant carotenoids, vitamin A, and Zeaxanthin. 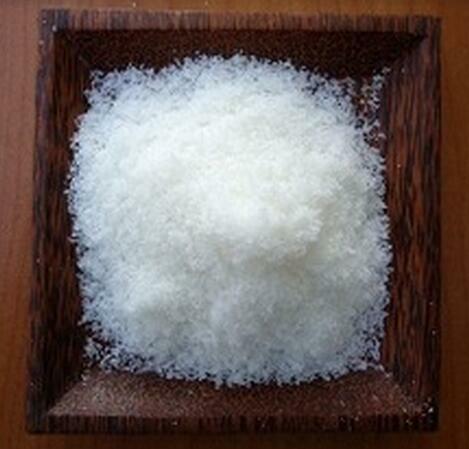 They contain B- complex vitamins, Vitamin C, and important polysaccharides. These special little berries contain more protein than whole wheat ( they are 10% protein) and supply 18 different amino acids including all 8 essential amino acids. In addition, Goji berries are loaded with many phytonutrients. Business Description: Ningxia Baishihengxing Food Technology Co.Ltd was founded in 2011.Our company is an professional manufacturer and supplier of various fruits series(Goji berry , dried jujube ,licorice, wolfberry tea, black Goji berry ).All of our products comply with international quality standards and well appreciated by their purchaser. In2014,Goji berry sales volume more than 1000 tons. Besides, we have received Halal food and QS certification. As a result of our high quality products and outstanding customer service,we have gained a global sales network. 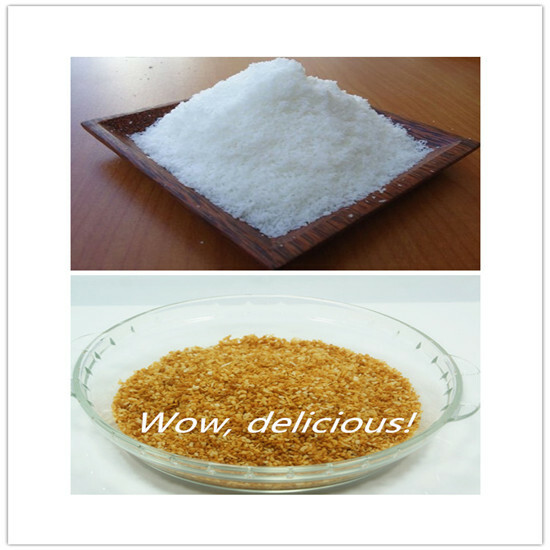 If you are interested in any of our products or would like to discuss custom order, please feel free to Contact us. We are looking forward to forming successful business relationship with new clients around the world in the near future. 2015 year is a unforgetable important harvest year,we took part in some trade fair in this year and we have made great achievement. The exhibition aim to promote economic and trade communication and cooperation between China's Ningxia and the Central Asian country and build up a cooperation platform for enterprises of the two countries. We took part in this specialty product trade fair and obtained many customer's favor and got Goji berries order. China-Arab States Expo, approved by the State Council of China, and co-sponsored by the Ministry of Commerce of People s Republic of China, China Council for the Promotion of International Trade, and the People s Government of Ningxia Hui Autonomous Region, is a national comprehensive expo with international participation. Anuga is the world s leading food fair for the retail trade and the food service and catering market. Around 160,000 trade visitors from 192 countries attended Anuga in Cologne from 10 to 14 October 2015.We took part in this famous food fair, the booth number C-007 , and we obtained great harvest.